Visiting a Chinese market (“caichang” in Chinese) is quite an adventure. The sheer variety of products, colours, flavours and sounds make this escapade feel like a voyage deep into Chinese Culture. 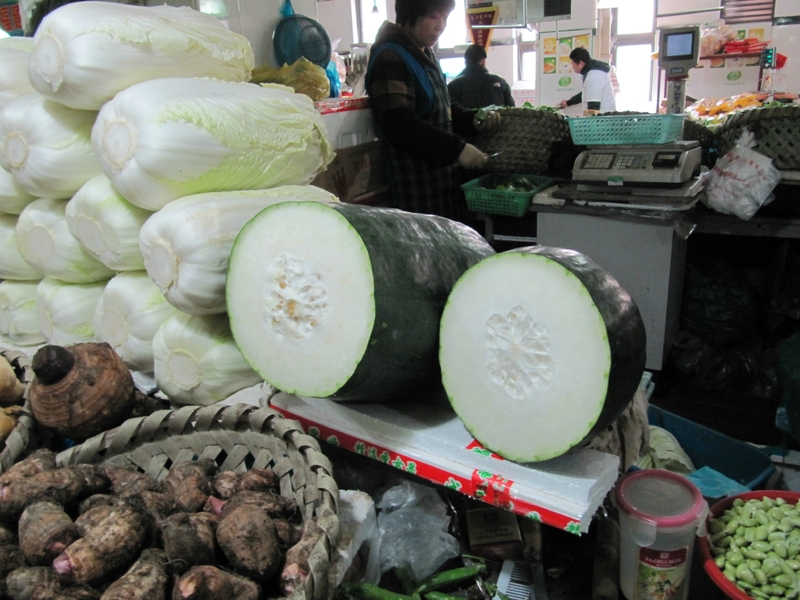 Chinese markets are often split into two different parts: meat on the first floor and vegetables on the second. In each of these spaces, the living show of buyers and sellers make it so interesting for Westerners, who are more used to the American style supermarkets. The first source of surprise comes from the prepared food where very unusual parts of the animal are used. 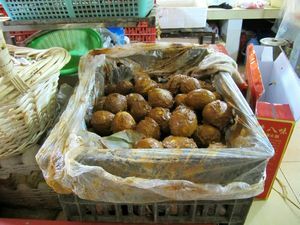 For instance, pig’s ears, goose tripe or duck tongues will be on offer, with optional ingredients like fresh peanuts, coriander and additional spice (lajiao) depending on the client’s taste. 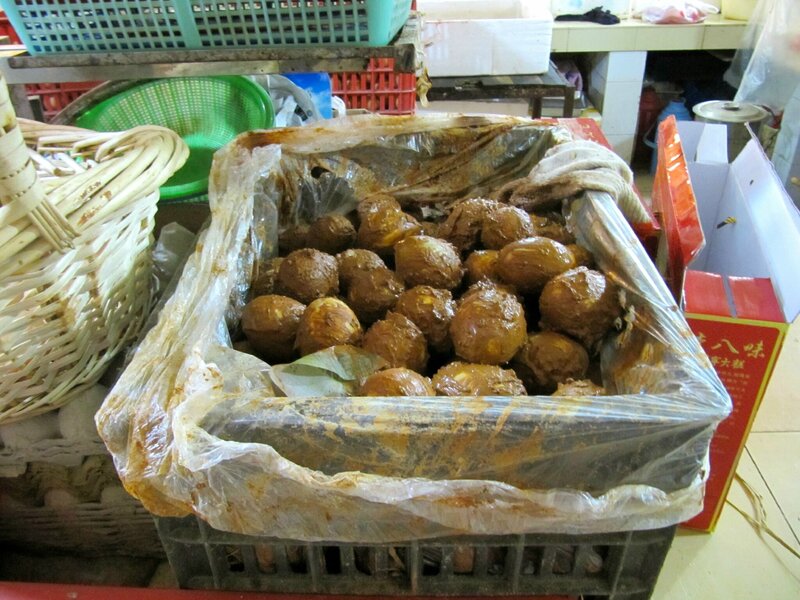 “One century eggs”, meaning eggs marinated in a mix of clay, ash and salt for conservation purposes, are also on display. They are often eaten together with tofu, which itself has no strong taste. 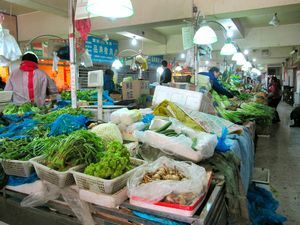 The seafood including shellfish and crabs, fish such as eels or squid (most of the time alive to guarantee freshness) are all part of the delights of Chinese markets. Pork and chicken are also highly appreciated by Chinese consumers. 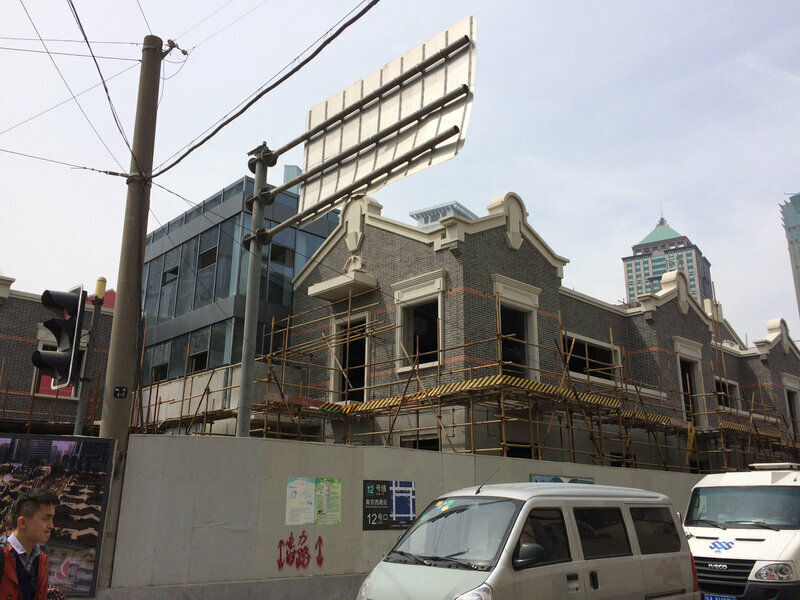 On the second floor, most of the Chinese vegetables will be new to the European visitor. “Caotou”, a kind of local trefoil which is fried with Chinese wine, or bitter melon, whose taste will first bewilder you until you get addicted to it! The size of some vegetables, such as winter melons, which can measure up to one meter, will make you think you are a character in the story of “Jack and the Giant Beanstalk” .To complete this picture, you will also find fresh pasta, spices and various seeds there, making the visit to a Chinese Food market one of the highlights of your stay in China.